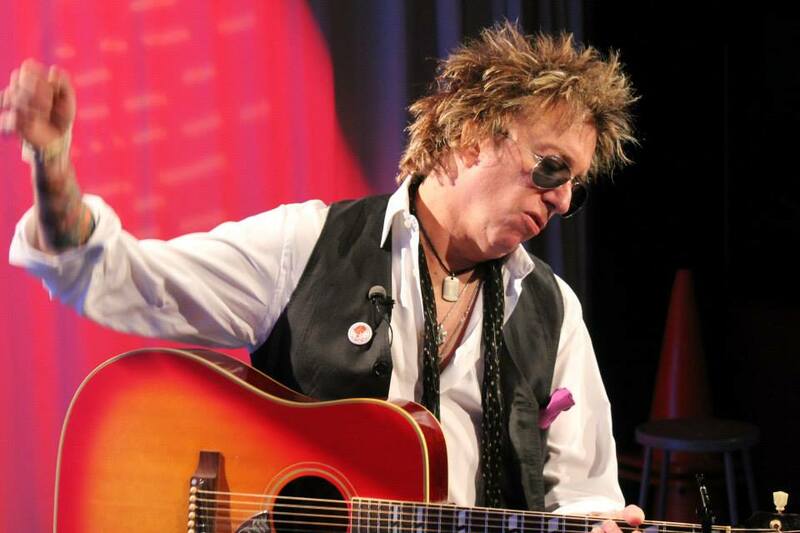 Enjoy the music of Rock and Roll Hall of Fame nominee, Ricky Byrd, at The City Grill. Byrd, best known for his work with Joan Jett, will be doing an exclusive acoustic set at The City Grill’s “Unplugged” event this Thursday, June 19, 2014. The $50 tickets include a candle-lit 3-course meal, along with live acoustic performances by Ricky Byrd and other local musicians. Make your reservation before they are sold out at www.thecitygrillwindsor.com or by calling 519-915-5948.